Helsinki City Hall on Left. City Reas Estate Department, Swedish Embassy, Helena Hotel. Market Square in Front, and the Baltic Sea in the very front. 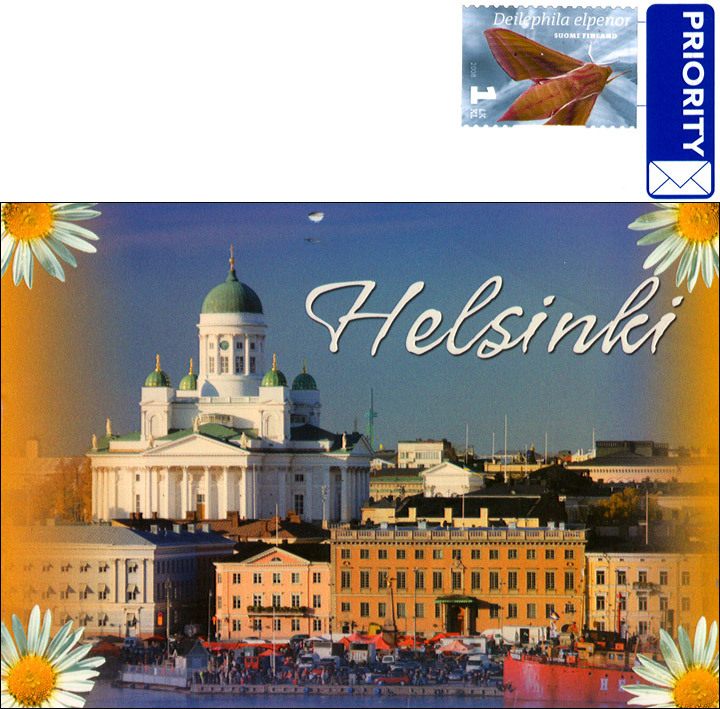 Card from Helsinki, Finland.